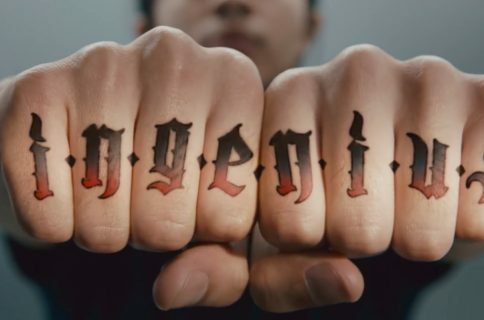 Samsung couldn’t resist mocking the controversial notch and Face ID on Apple’s iPhone X during yesterday’s Galaxy S9 unveil. However, the firm is now on the defensive insisting its new AR Emoji feature is not an Animoji ripoff because it’s been in development for years. Praising Samsung’s design heritage and Infinity Display, the company’s mobile chief D.J. Koh said during yesterday’s Galaxy S9 press announcement that their approach offers more screen in less space than Apple’s. 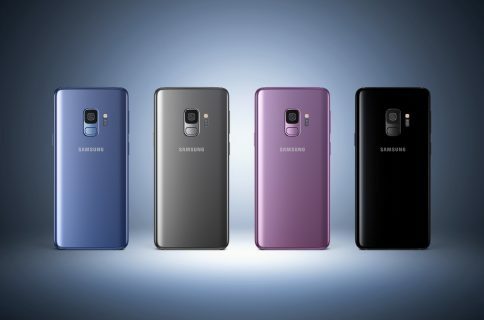 The new Galaxies take the same general design as the Galaxy S8 series, with slightly slimmer bezels at the top and bottom. 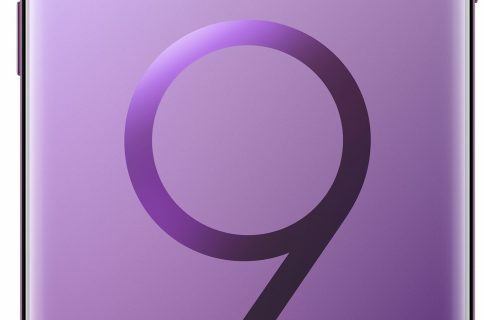 “With Galaxy S9, we’ve built on this foundation, taking the same immersive end-to-end display and refining it even further,” he said. “We’ve created a design so sleek and unified, you can hardly tell where the screen ends. And as always, you know, there’s no notch. A casual observer might note that there’s no notch because Samsung’s screen actually does not extend vertically all the way to the top and bottom edges of the device like with iPhone X. He went on to highlight the rear-mounted fingerprint scanner as an example of listening carefully to user feedback. Fingerprint scanners are one of the most popular ways customers prefer to unlock their phones, he said, arguing that this is why they didn’t get rid of it. “Instead, we listed carefully to your feedback and we moved the fingerprint scanner directly below the camera,” he said in another dig at iPhone X’s Face ID biometric system. Beyond the notch and Face ID, Samsung and Apple appear to have a new smartphone battleground: emojis. Because Apple was the first to bring out Animoji on iPhone X last year, Samsung is now being accused of lifting this feature wholesale from its competitor. But first, have a look at Samsung’s AR Emoji thingy in action. Speaking with The Wall Street Journal, Samsung’s mobile head D.J. Koh said that in terms who’s copying who Apple is doing its thing while Samsung is doing their own thing. Samsung mobile chief D.J. Koh said in an interview that he had personally explored early 3-D animations since 2001 on flip phones, while leading the firm’s mobile research-and-development team in the UK. He bristled at any notion Samsung was playing catch-up with Apple as the human emojis took years of development, he added. Samsung is partially right that AR Emoji is not a straight clone of Animoji because with Animoji you get to become a puppy, chicken, rabbit, pig or some other pre-made animal character whereas AR Emojis are custom 3D avatars that don’t just borrow the user’s facial expressions but their actual facial features and overall look as well. Samsung lets users create an emoji that looks, sounds and acts like them. AR Emoji uses a data-based machine learning algorithm, which analyzes a 2D image of the user and maps out more than 100 facial features to create a 3D model that reflects and imitates expressions, like winks and nods, for true personalization. AR Emoji shares users’ real-life emotions not only in video but also with a range of stickers and uses a standard animated GIF file format so users can share their emojis across most third-party messaging platforms. 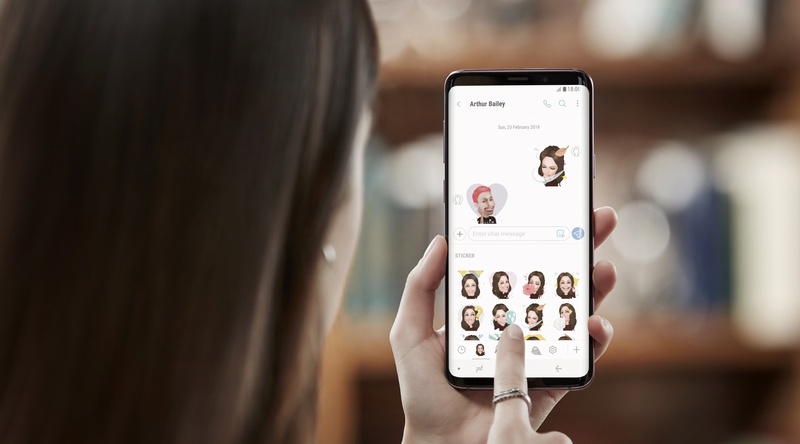 Translated: Samsung is arguing that its feature goes one step beyond by offering 3D personalized characters resembling Bitmoji or Nintendo Mii avatars. Which, of course, is something Apple could easily add to iPhone X with a software update. The only actual difference between Animoji and AR Emoji is that the former uses pre-existing characters while the latter creates a new 3D character from scratch, based on real faces. “Innovation is not everything,” Koh added. The 56-year-old executive is expected to be promoted to chief executive of Samsung’s mobile and network division next month. No matter how you look at it, 3D emoji have become a thing and are going mainstream. Apple was first out of the gate bringing this feature to the masses and now Samsung is bringing Animoji to the Android camp, meaning that other manufacturers will surely going to follow suit sooner than later. 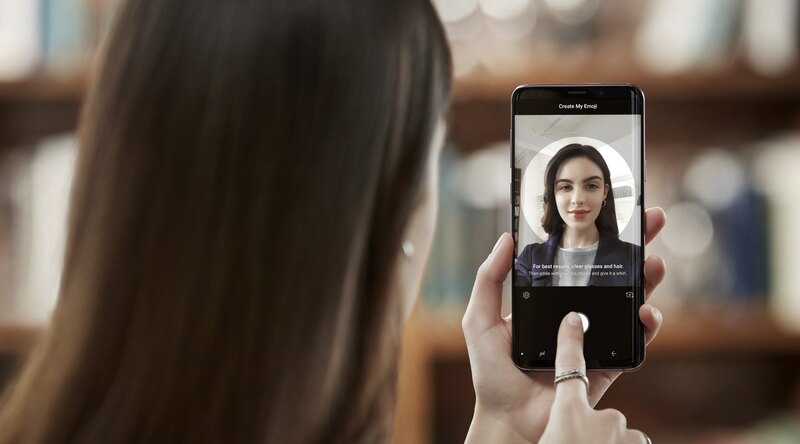 As an example, Sony today unveiled the latest Xperia flagship devices that let users create a 3D image of themselves by snapping a selfie. Do you prefer Animoji over AR Emoji, or vice versa? And speaking of which, do you buy Samsung’s explanation that AR Emoji isn’t a ripoff of Animoji because Samsung’s feature has been in development for years?